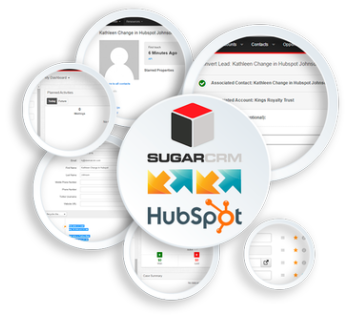 SugarCRM HubSpot Integration SugarCRM, Inc.
•Send better-qualified leads to your sales team by joining your custom marketing efforts with your CRM. 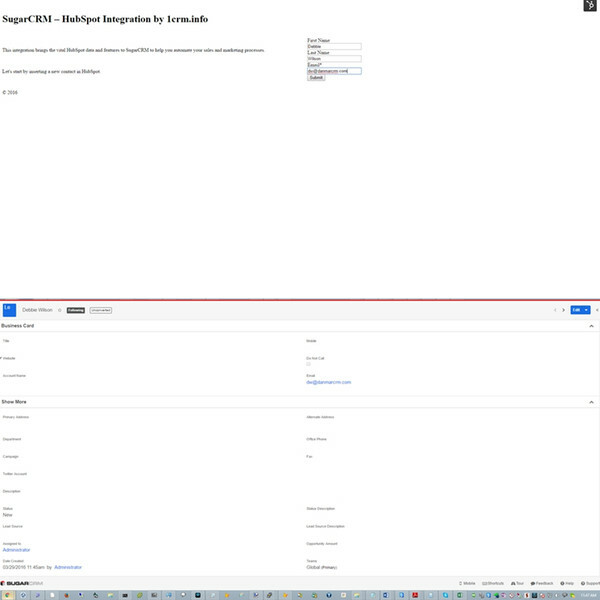 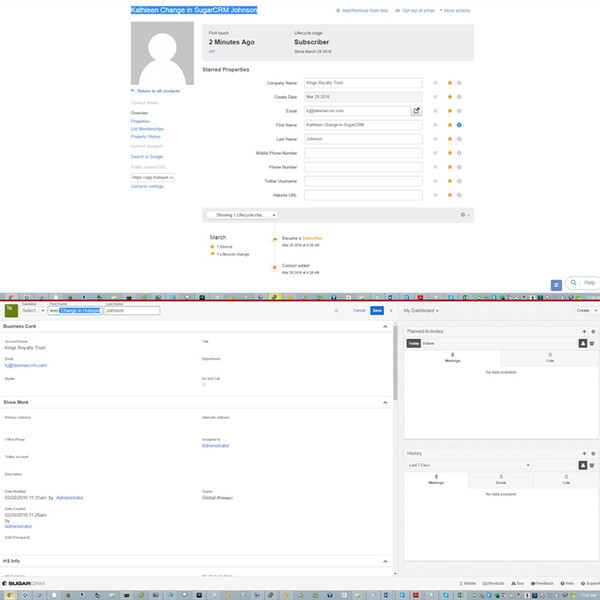 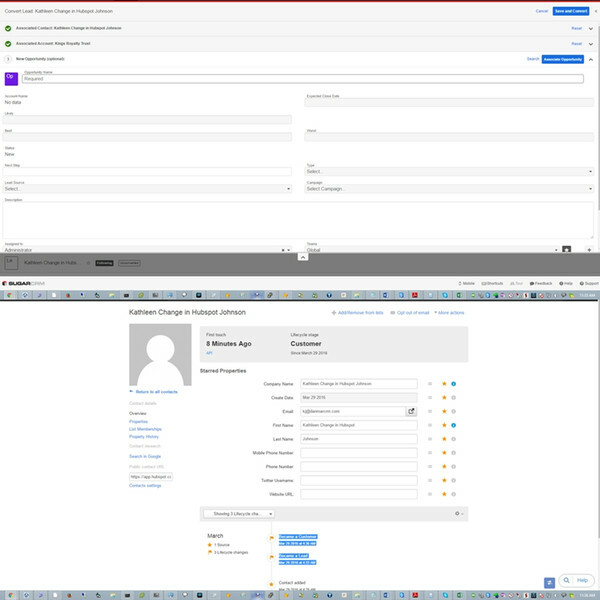 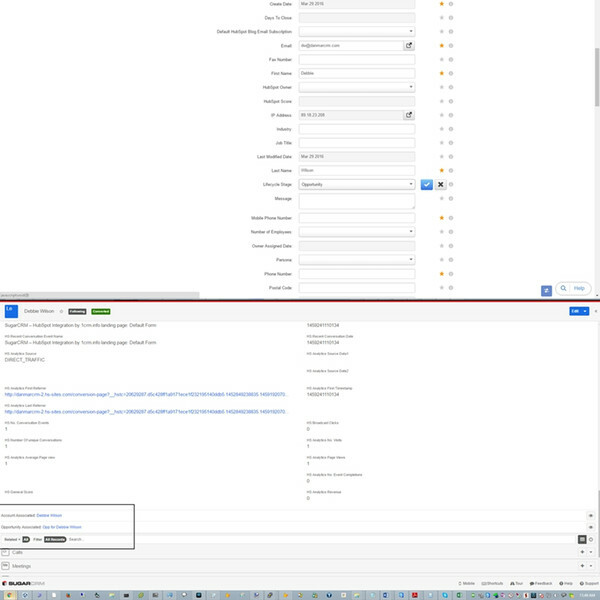 Install the integration on SugarCRM or the client’s server for optimal security. 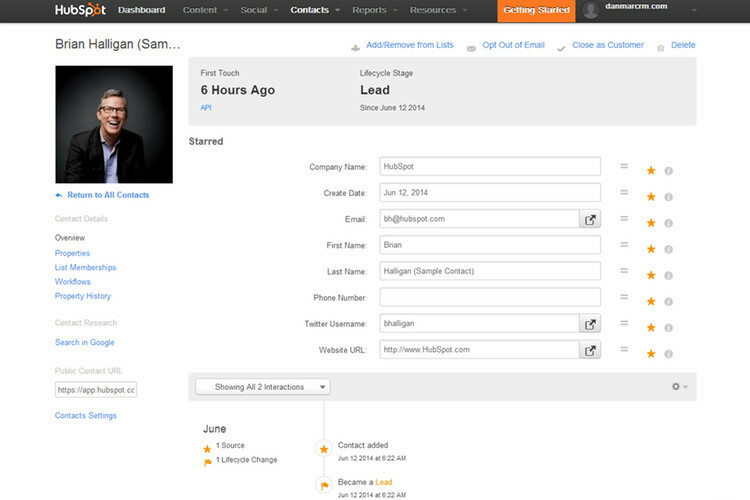 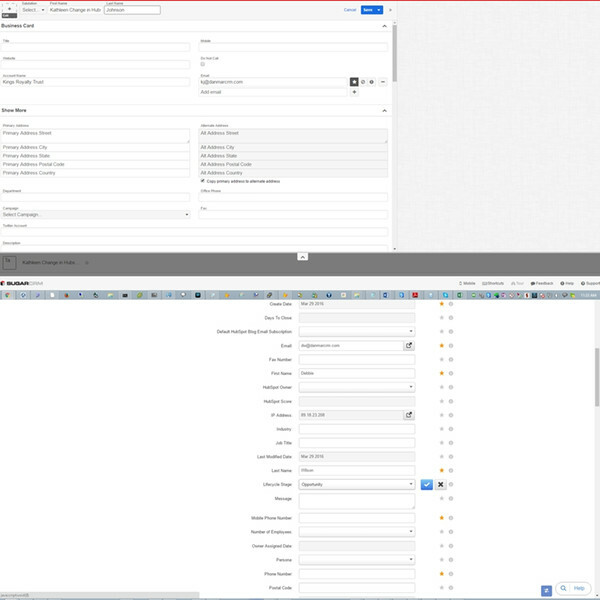 •Benefit from accurate, realtime data and reporting for each of your leads created in HubSpot and synced to SugarCRM.